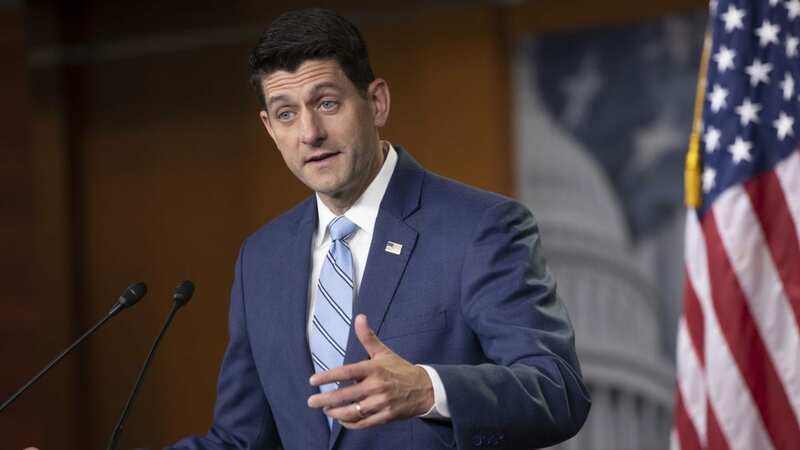 House Speaker Paul Ryan’s office announced late Tuesday a vote on two immigration bills next week to address the legal status of people brought to the U.S. as children. It is unclear if either measure has the support to pass the House. Neither bill is expected to draw much, if any, Democratic support. The move by House GOP leaders late Tuesday night heads off a contentious “discharge petition” effort led by GOP moderates and House Democrats to force immigration votes if no deal is reached. Speaker Ryan strongly opposed the discharge petition. Rep. Carlos Curbelo, R-Fla., led the moderates’ petition drive and wrote that the effort had been “the driving force and impetus” for the House bills on immigration. He noted this would be the first action on immigration from the House in a decade. Last month, Senate Majority Leader Mitch McConnell told NPR that he had no plans to take up immigration again this year and would only act on legislation if it passed the House and had the backing of President Trump. Speaker Ryan has said any GOP immigration bill would address “four pillars” of immigration policy outlined by the White House. These include a path to citizenship for undocumented immigrants who arrived in the U.S. as children; border security; ending the diversity visa scheme; and placing new restrictions on family-based legal immigration. Rep. Bob Goodlatte, R-Va., told Fox News that he hoped an immigration bill would pass the House “very soon,” a move he said “will put a lot of pressure” on the Senate to follow with its own proposal for solving the status of recipients of the Deferred Action on Childhood Arrivals program, or DACA, and tightening restrictions on other immigration to the United States.